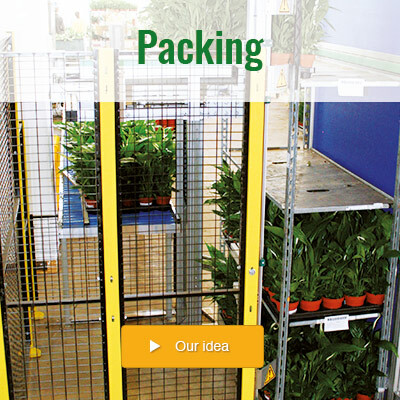 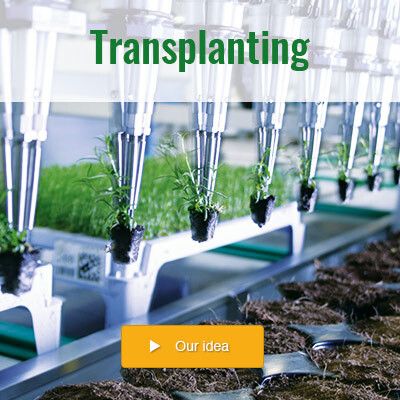 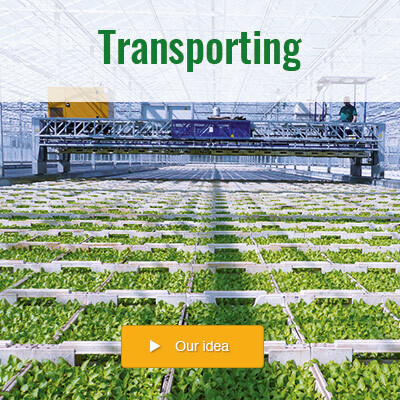 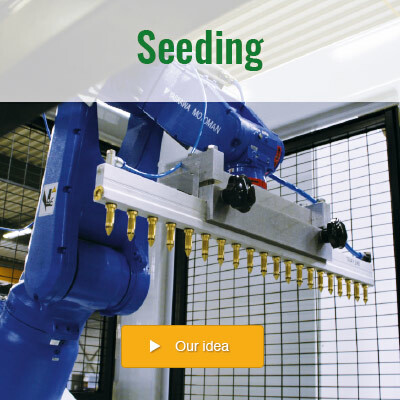 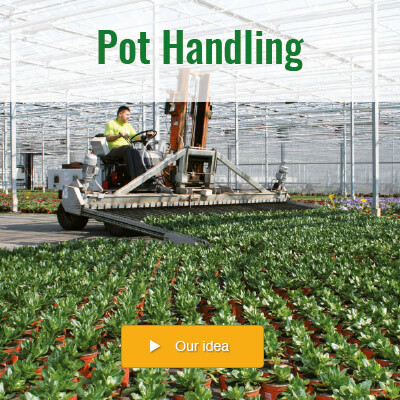 Since 1967, Visser Horti Systems B.V. has designed and manufactured horticultural machinery and complete production lines for both large and small nurseries and horticultural greenhouses. 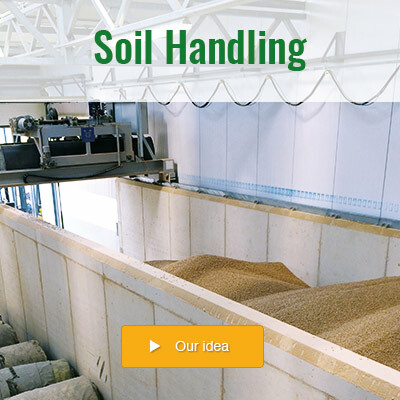 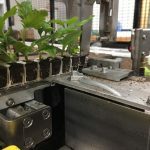 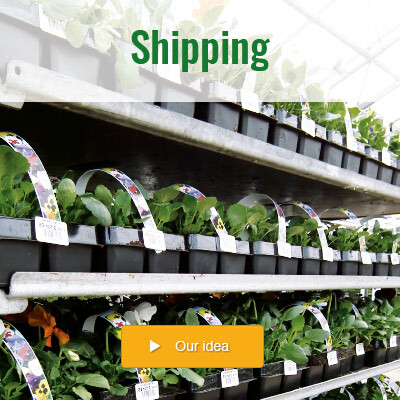 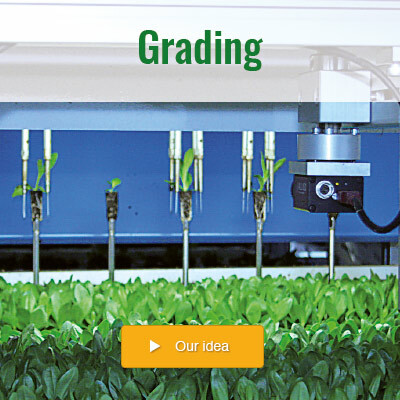 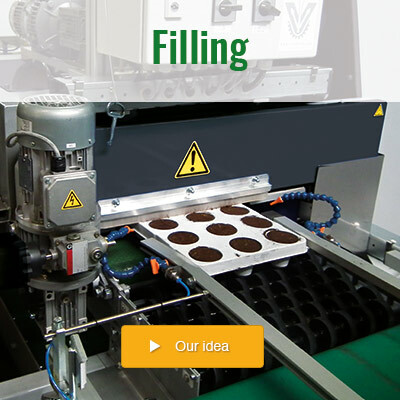 By maintaining a continuous dialogue with growers, Visser is able to supply a range of nursery automation systems that are perfectly geared to the needs of the market and effectively meet the most stringent customer requirements. 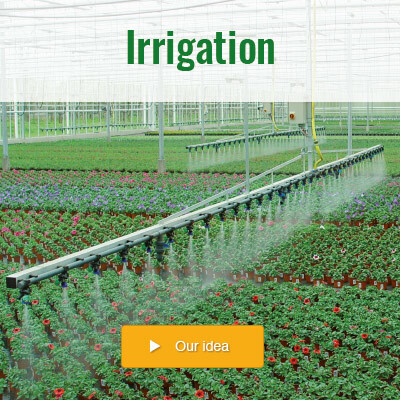 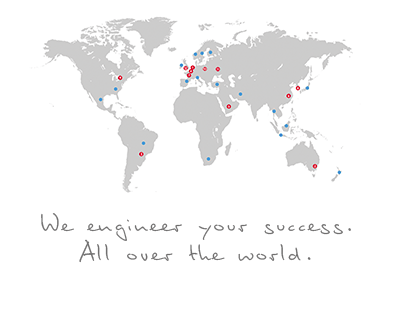 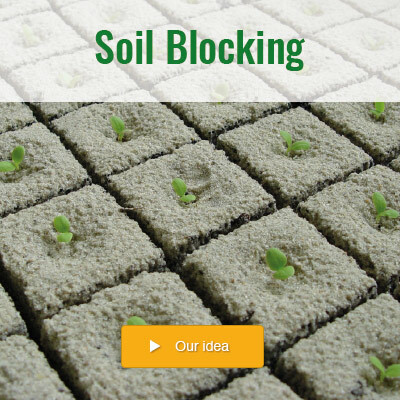 Consequently, as an innovative organization with global operations, Visser is a leading force in the horticultural sector!